For more information on affiliate links, click Disclosure at the very bottom of the page. Hey guys! I’ve been given the wonderful opportunity of teaming up with StandFor shoes to provide my readers with an exclusive invite to their presale store. You get to shop the goods before they are up for sale throughout the world! These shoes are a little more costly than some might expect from this site, but I highly stand behind their essence. I’m all for brands that change the world, as well as our future, and am more than willing to share them if they enlighten others and spread the cause. StandFor shoes are all about representing actions. Creating true fashion statements with your style. The brand is debuting with their Smokeless Collection, which focuses on the need for our world to quit smoking. Did you know that smoking is one of the largest causes of disease in the world? I myself just lost a good friend not even a month ago from lung cancer. 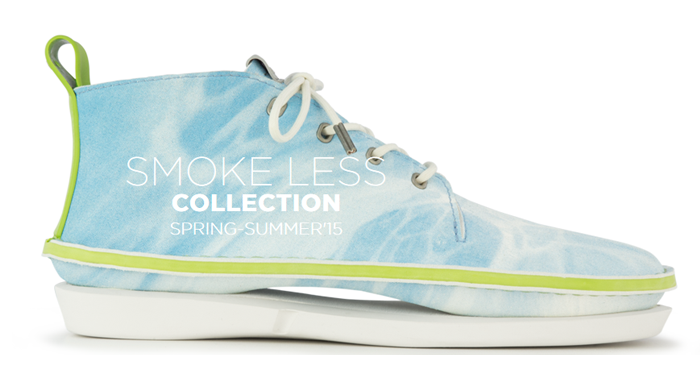 The intention of StandFor shoes is to promote a reduction in smoke in all of our lives. Their shoes represent beliefs you support, and every collection in the future will focus on a different issue in today’s world. All of the shoes are made of high quality and durable materials, meaning they are made to last. My favorite part? They are completely animal friendly! Don't they also remind you of Clarks shoes? Maybe that's just me lol. Check out the styles, shop around if you’d like, or just get the word out there. Fashion is starting to make a difference, and it’s pretty awesome. Wishing you all a wonderful week! 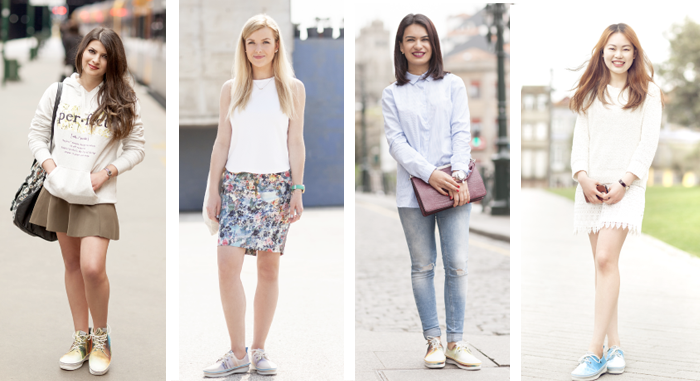 A new outfit post is coming up next! My Lilly Pulitzer for Target Picks!